In response to the increasing involvement of universities in the applied activities of business incubation globally, the objective of this project is to increase university capacity in Nepal for developing entrepreneurship education and business incubation programming. The project will cover the CIMO Priority Area of promoting employment, livelihoods and wellbeing in Nepal, which is a priority development country under the Finnish Ministry of Foreign Affairs. The overall goal of the cooperation is to share knowledge and experience gained through the success of the innovative and award-winning incubator programs – Oamk LABs – established in 2012 at the Oulu University of Applied Sciences (www.oamklabs.fi). The outputs of this project will target three direct groups: 1. university degree students interested in entrepreneurship and career development in the ICT industry; 2. university faculty staff involved in business development activities within their university; and 3. businesses and individuals associated with the ICT industry and startup growth in Nepal. 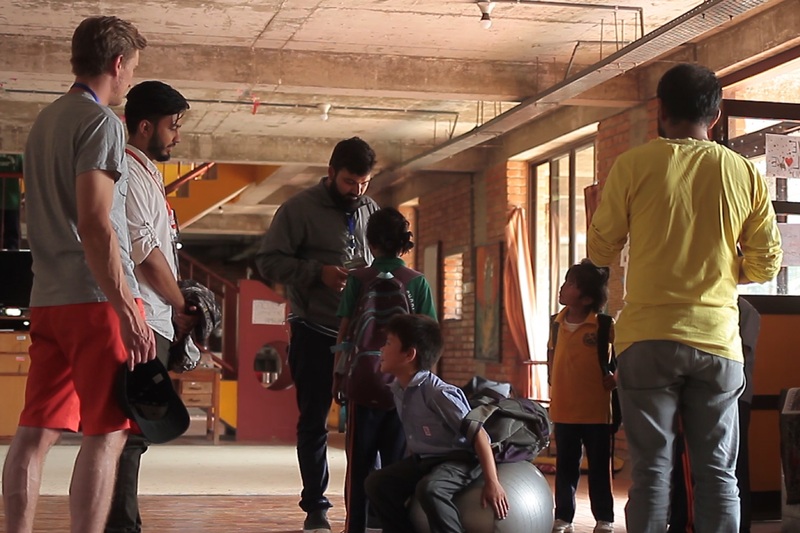 Idea Studio Nepal is a non-profit company which provides encouragement and opportunities to those who aim to transform new ideas into socially-conscious enterprises. The Idea Studio is a collaboration between academia, the private sector, and the media and development sectors. With core values such as knowledge creation, social justice, social innovation, investment and promoting human dignity Idea Studio which is now in its second season has helped to foster employment in the country by providing assistance, resources, mentoring and investment. It currently is a core partner with Kathmandu University School of Management (knowledge partner), Childreach Nepal (management support) and Meeting Point (media support). Along with the core partners, it has been able to collaborate between 9 commercial banks, 12 business and corporate houses and broadcasts its weekly television program Idea Studio on Nepal Television and Avenues Television. To raise awareness of entrepreneurship, it also sponsors another TV program Idea TALK on Himalaya Television. Kathmandu University School of Management (KUSOM) has long-term strategic goals related to this project including the goals of supporting excellence in teaching specifically in the areas of science, engineering, medical sciences, arts, education, management studies and law. With the vision “to become a world-class university devoted to bringing knowledge and technology to the service of mankind” and a mission “to provide quality education for leadership”, Kathmandu University strongly believes in producing leaders and entrepreneurs for the prosperity of Nepali society. 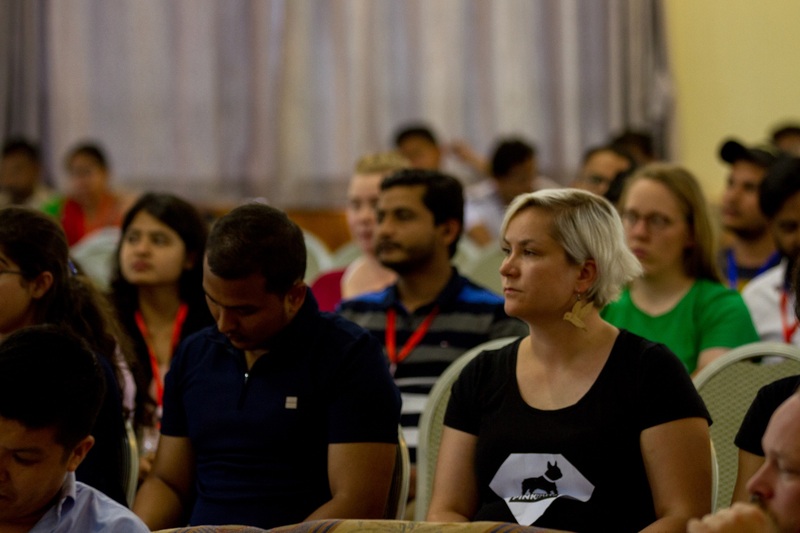 The Kathmandu University is encouraged by the potential for this project since it will support the university’s capacity in the fields of building entrepreneurial education and effective practices in academic settings. Currently, the university has two business incubators that were recently established in 2014. Established in 2003, King’s College also has a strong strategic goal of supporting business development as seen through their Center for Innovation and Entrepreneurial Development (CINED). The CINED, founded since the establishment of King’s College, not only provides students with access to seed capital, but also equips them with the skills needed to achieve and sustain success in students’ entrepreneurial endeavours. More importantly, the CINED is a business incubation center where students can seek technical advice and mentoring support while establishing their business. As a unique initiative to support King’s College students, CINED is located at the sixth floor of the college and encourages, motivates and facilitates the students by developing their creative business ideas into business ventures. More than 8500 students including over 260 international degree students ensure that Oulu University of Applied Sciences is a vital and innovative place to study. Studies at Oulu UAS are working life oriented combining theoretical studies with professional skills. Oamk LABs are an innovative and expanding pre-incubator program at Oulu UAS that focus on entrepreneurship and multidisciplinary learning. Growing from original LAB – Oulu Game LAB – which focuses on the creation of multidisciplinary teams to build prototypes, products and then start-ups targeting the global games industry. There are also two more LABs: DevLAB which focuses on health, wellbeing and technology. Another one is EduLAB which focuses on the global education technology industry. All work in LABs is conducted in English and programs are full-time and last 4 months (every semester). The participants of LABs include advanced university students in the fields of software design, graphic design, business and marketing as well as health, education and other professional fields. It also admit international exchange students and professionals for retraining as well as students from our partner LABs in places like Japan (Global LAB Sendai), Netherlands (Groningen Game LAB) and Romania (Game LAB TM) . It also partner with existing national and international companies to support the concept design and prototyping processes. Cornerstones of the LAB-model are work-life orientation, creative problem-solving, concept development, learning by doing, internationalization, entrepreneurship, interdisciplinarity and broad competence-base among participants. Oamk LABs enables learning by experiencing and practical work. Oamk LABs encourage making mistakes, that’s the best way to learn! Young Innovations Pvt. Ltd. has worked with various national and international agencies, including the World Bank, in developing and institutionalising technology solutions to address development challenges across various countries. 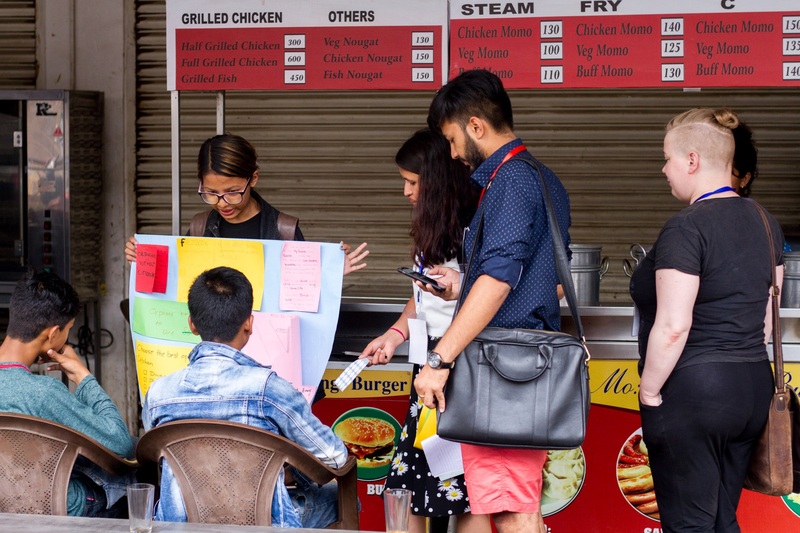 They have also been involved in developing and nurturing the technology entrepreneurial ecosystem in Nepal by leading and facilitating initiatives like Mobile Social Networking, NCell AppCamp, NASA Space Apps Challenge, Open Data Initiatives and the Slush Global Impact Accelerator in Nepal in collaboration with various national and international stakeholders.